Lithium Battery Backup Power, Inc. Energy Storage Battery Runs 3,000 Watts Continuously For Over 10 Hours – Battery Backup Power, Inc. 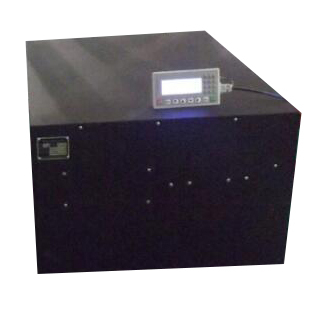 Battery Backup Power, Inc. has released a new 48 Volt, 800 Amp Hour lithium battery for energy storage. The battery can run 3,000 watts continuously for over 10 hours or can be installed in series to provide additional battery backup time. The battery cost is $24,999.99 per unit with a 60 day delivery period in the United States. This comes at a critical time when federal regulations are beginning to require 8 to 24 hours of backup power for cell towers and critical infrastructure assets. For more information or to order, contact Battery Backup Power, Inc. at engineering@batterybackuppower.com.